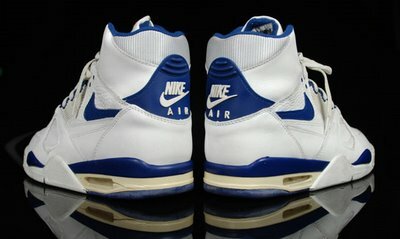 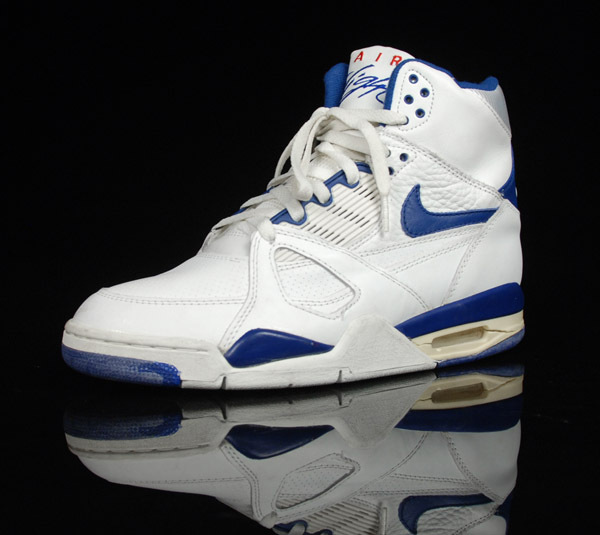 Somebody on Niketalk launched the rumour that Nike was going to retro the vintage Nike Air Flight. 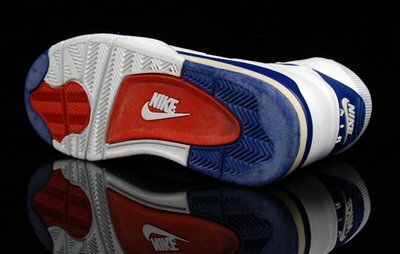 Not a bad idea… Nike already retro’ed the revolutions, the air assaults, the flights 89, … not all with the same success, but especially the 89’s and a little bit less the air revs did well. 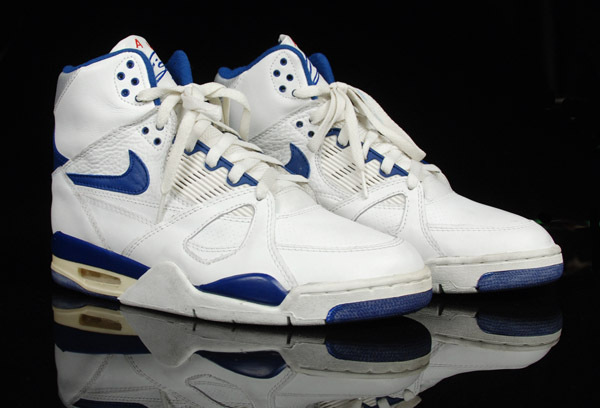 I keep thinking that all these three shoes look poorly fabricated as a retro (quality-wise), with little appeal, and especially this; butchered in a zillion different colorways…. 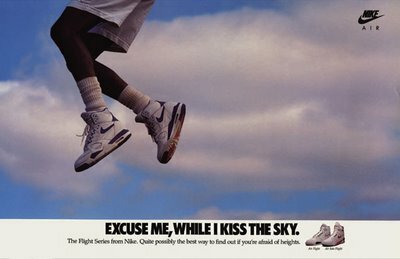 Although i am against the idea of limited sneakers, it wouldn’t be a bad idea, if Nike did for once a special release of for example, these air flights, made with the same standards s 20 years ago, let’s see how that would go…. I know, probably Nike doens’t have anymore the original molds, different material suppliers, etcetera, but i can’t imagine a big corporation as Nike, wouldn’t be able to pull it off.